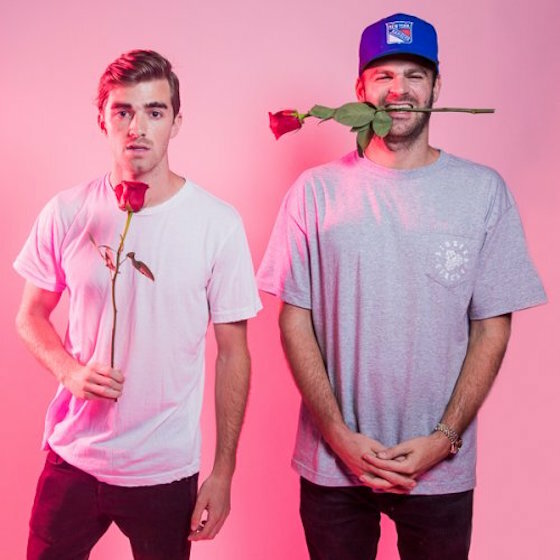 Wimpy EDM saps the Chainsmokers are quite literally taking over the world thanks to their formulaic pop compositions. Like so many fad acts before them, the duo have basically just taken one idea and repeated it over and over again to major financial success. As is the law of the earth, haters are, of course, going to hate. Pianist and apparent wiseguy John Fassold recorded a series of videos on Snapchat where he illustrated just how easy it is to replicate a Chainsmokers song. Thankfully, Fassold uploaded the series to YouTube for safekeeping. In the clip, available below, he points out the duo's repeated three-chord songwriting structure before emphasizing just how simple their lyrics are. Using his knowledge of their songwriting skills, he pens Chainsmokers tunes about champagne, Febreze and other household items. It's a funny enough viral video, to be sure, but it's still the Chainsmokers who are having the last laugh. After all, they were the ones to take this stupidly simple song structure and turn it into a massively marketable success story.